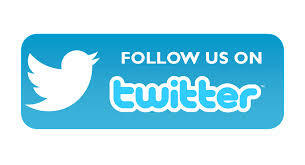 For information about all of our programs please click on the PROGRAMS tab above. There you will also find a printable brochure with all of our programs, dates, etc. Our annual banquet for our Junior, Intermediate and Senior skaters will be taking place on Saturday March 30th (following the Showcase Performance) at Ferndale Banquet Hall. Doors open at 5:30 dinner at 6pm, followed by dancing! Join us to celebrate a great year of skating. Tickets available on the website. Go to the registration tab and select purchase products (bottom left of registration page). 705-719-2084 or by email at info@barrieskatingclub.com...HAPPY SKATING!! 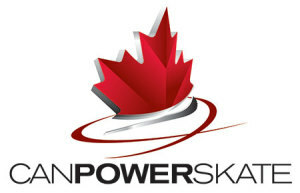 Click here for our STARSkate and Power Skating Brochure. CANSkate Flyer is coming soon. Registration for our 2018/2019 Fall & Winter programs is now live. Click on the registration tab to sign-up. CANSKATE & PRE-CANSKATE FAMILIES BUILD YOUR OWN COMBO - SAVE $175 … For Skaters who want to skate twice weekly through both the Fall and Winter sessions, choose 2 Fall Pre-Canskate or CanSkate programs and 2 Wnter Pre-Canskate or CanSkate programs and your fee will automatically be reduced to $485 total (for 4, 9 week programs...pro-rated for 8/10 week sessions) at check-out, when using the online registration system. 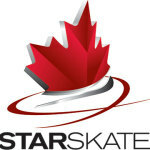 Again this year...skaters registering through our online system for our full year STARSkate payments will be able to register in 3 installments. The first is due at time of registration, with the next 2 payable Nov 1st and Dec 1st. Did you know that if you like to eat at Boston Pizza, you can support our club just by enjoying your meal!!??!! When the bill comes, just let them know you're supporting the Barrie Skating Club and a percentage of your total bill comes right back to the club!